Posted byAnn-See Yeoh	 August 20, 2011 August 20, 2011 Leave a comment on Hello world! I’ve spent the past year or so dabbling with blogging. I never knew quite what I wanted to write about … well, not exactly. So, I wrote a few personal blogs; my musings on life, leadership, etc. You can browse through my personal blog here. I also have a tumblr site, which I actually do love. However, for the past year, I’ve been looking at all that I know and where I wish to direct the journey of my life. I know that what we BELIEVE can EMPOWER our thinking and our actions, and in the diversity of life, those two words can hold us up, or shake our foundations. 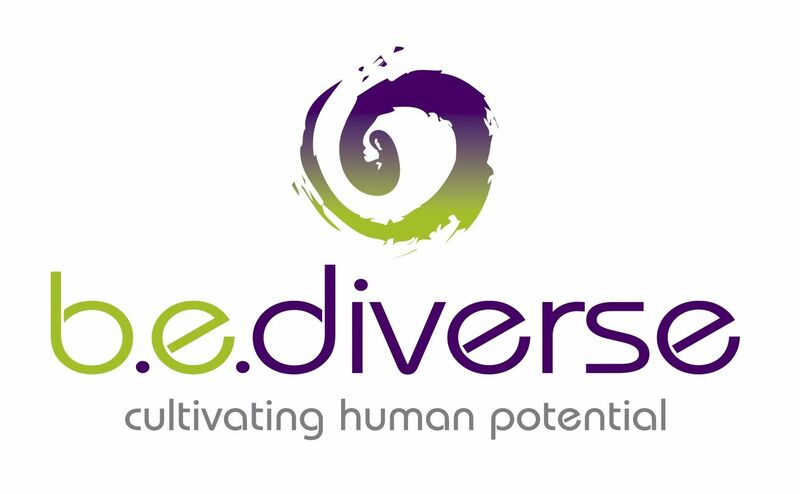 Hence, B.E.diverse was born.